Cranial osteopathy is a term used to describe techniques that are low amplitude (very gentle) but are using the same principles as above. It’s often mentioned with regard to younger or older patients. This gentle style of treatment has great value in clinic for all ages and stages, from those who practice contact sports to new mums , it’s often why people come to see me in clinic. 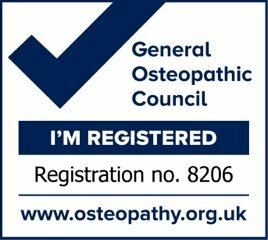 I am a currently member of the Sutherland cranial College of Osteopathy more information can be found via their homepage. Initial appointments are (up to) 60 mins allowing for a full case history about your health to be taken. Looking to establish the root cause of symptoms is exactly what osteopaths are trained to do. Loose comfortable clothing being worn during assessment and treatment generally allows patients to be fully dressed during sessions. Occasionally I may ask to look directly, with your permission, at an area briefly if it will be of benefit clinically. Prior to treatment a discussion about findings with suggested treatment approach occurs, aiming to assess and treat in the first session while giving you a time scale about future appointments. 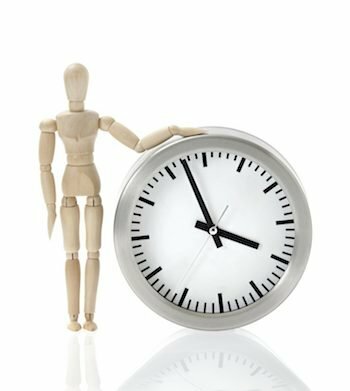 Return appointments are generally shorter. Children require a guardian be present in appointments , chaperones are always welcome in clinic for all ages. 60 min’s First appointment = £45. 45 min’s Return appointment = £40. 60 min’s Return appointment = £50. 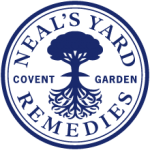 The Reception at Neal’s Yard Remedies are open 7days a week , answer machine messages are taken out of hours. or a cancelation fee is due , applied at half of appointment cost. This allows us to have availability of cancelation spaces for emergency appointments if required by others and appointment times when you need them. 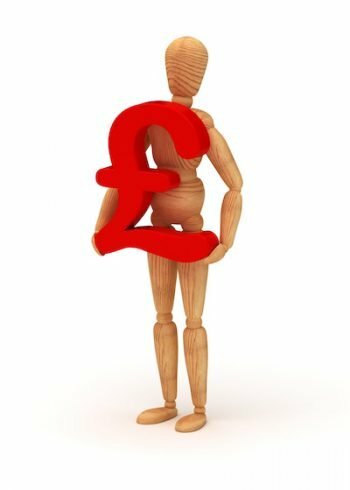 Back pain is the most common reason for a person to visit an Osteopath as the number one reason a person takes time off work in the UK , so this is not surprising. Osteopathy is acknowledged in the National Institute for Health and Clinical Excellence (NICE) as effective in the management of low back pain, we do however treat more than just backs! 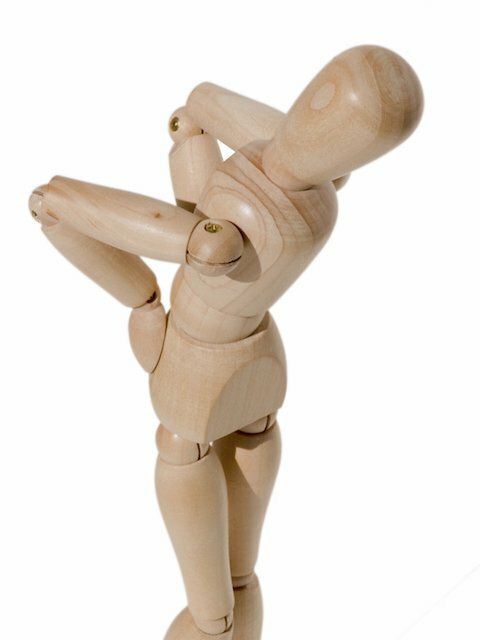 Often symptoms into shoulders and neck are related to the mechanic’s of the low back and pelvis working to get you comfortable can involve treating the whole of your back and limbs as they all work together in every day movement. Often activities we love can lead to injury, from Dance, Yoga, Contact sports and Running to Golf, any type of physical activity can be the cause of discomfort and strains. 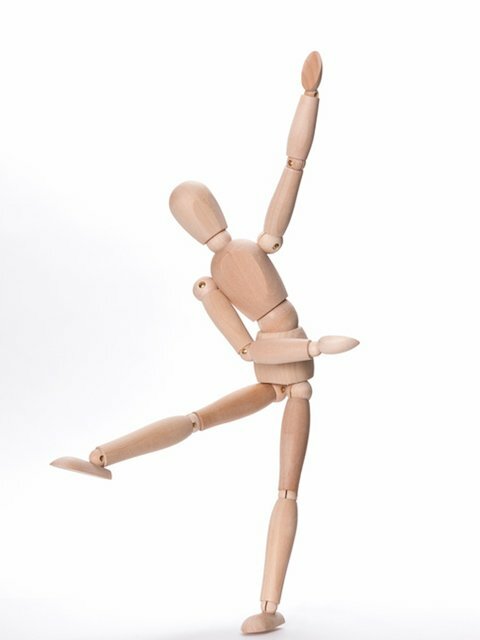 Understanding how the body moves in different activities is vital to helping you recover and get back to your activity. Lindsey has particular experience and skills with Dancers and Performers having come from a background of Professional Theatre in London. 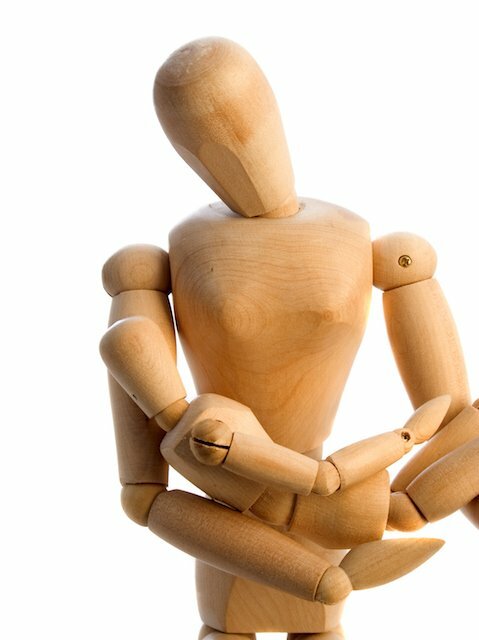 Pregnancy and post birth pains are common, osteopathy can assist in keeping you comfortable at this time. 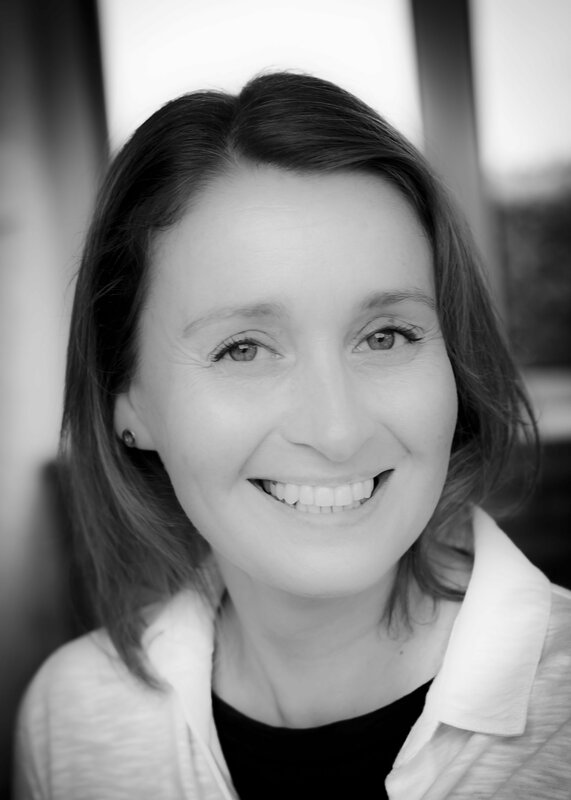 Lindsey has studied with Renzo Molinari a leading authority on Osteopathy in the field of Womens Health provision at all ages of life. I qualified with a Master’s Degree in Osteopathy from the British School of Osteopathy London. I am used to working with a wide variety of conditions from Sports & Training injuries, Pregnancy / Post birth concern’s / Woman’s health, Back & Hip pain, Shoulder & Neck pain, Headaches & Arthritic changes these are all part of daily Osteopathic practice life. My belief that health is the foundation of a fulfilling & happy life is key to my clinical practice. As a primary care practioner you can see an Osteopath with out a GP referral at any age in life for support to optimize your health. Post Graduate training has lead me to membership of the Sutherland Cranial College , finding that this gentle osteopathic treatment style has great value in clinical life.